The dramatic increase in the number of students qualifying for special education under autism in our schools may be due, in part, to vague definitions together with ambiguous, variable, and irrelevant evaluation procedures, according to a study published in the journal, Autism Research and Treatment. The study examined the definition of autism published by each state education agency (SEA) and the District of Columbia, as well as SEA evaluation procedures for determining student eligibility for autism. The researchers compared components of each SEA definition from two authoritative sources: DSM-IV-TR and IDEA-2004. The results indicated that many more SEA definitions incorporate IDEA-2004 features than DSM-IV-TR features. 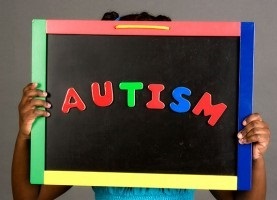 However, despite similar foundations, SEA definitions of autism displayed considerable variability. Many of the definitions were too vague to be of much use. Evaluation procedures were found to vary even more across SEAs. There often was little concordance between the definition (what autism is) and evaluation procedures (how autism is identified). Recommendations for state and federal policy changes are discussed. For example, the researchers suggest that the publication of DSM-5 provides SEAs with the opportunity to expand and update their current definition of autism. They note that the DSM-5 criteria for autism spectrum disorder (ASD) encompass all of the elements stated by the current IDEA definition. The DSM-5 also recognizes the salience of sensory processing problems and co-occurring (comorbid) disorders (e.g., ADHD). 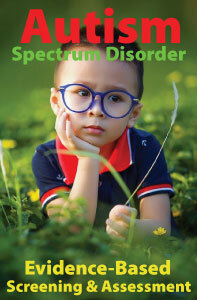 The study recommends that SEAs consider the DSM-5 criteria for ASD as they consider revisions to their state definition of autism and corresponding procedures by which assessors will provide data for eligibility determination. Likewise, IDEA-2004 is overdue for Congressional reconsideration and possible amendment, so there is an opportunity to also update and clarify the federal educational definition of autism. 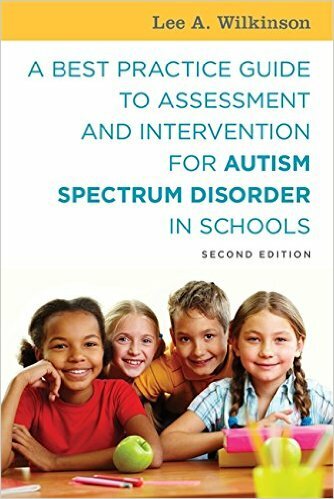 Improved, more specific definitions and evaluation procedures will enable SEAs and school districts to better serve students with autism and more efficiently allocate resources.